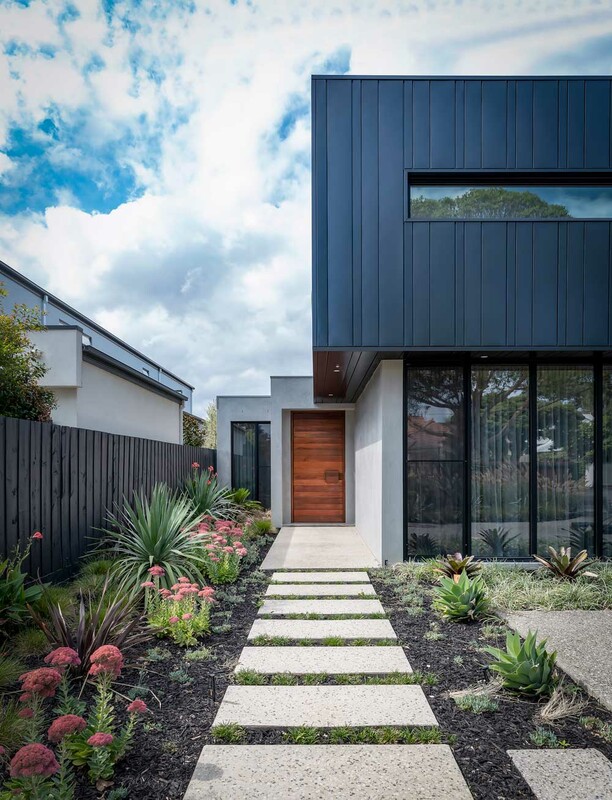 Nuscope Constructions is a Melboune based building company largely involved in construction of architectural builds with over 40 years combined experience between directors Richard Gluth and Shane Rippon. We build any style of home from new builds, extensions, renovations and architectural designed projects. We take great pride on crafting the highest quality projects and are committed in working in collaboration with our clients forging trusting relationships and exceeding clients expectations in building their dream homes. At nuscope we are passionate about building and are dedicated to ensuring a seamless process. We ensure delivery of cost-effective building services from concept to construction through to completion and aim to continually strive to deliver our services on schedule, within budget and to the highest standard of quality. We invite you to take a look through our website and learn more about nuscope constructions and view our gallery of recently completed projects.